So, the basic premise is tourism does not always lead to development…of course tourism can be sabotaged by crisis…look at Africa: Cote d’Ivoire, Mali, Kenya (at times in certain areas) Egypt, Zimbabwe! And if this country ever did SCRAP SHORT TERM TOURIST VISAS TO GHANA in tandem with all the publicity generated by a peaceful outcome to the election results challenge in the Supreme Court of Ghana, then wow again! 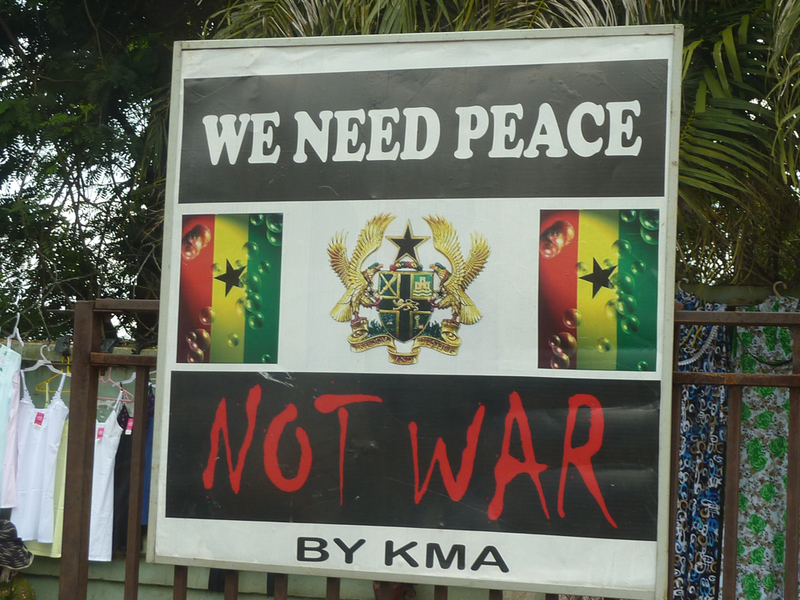 But, what happened between 2003 and 2013….NOTHING, ABSOLUTELY NOTHING….so let’s kick-start GHANA’S TOURISM POTENTIAL launching a media blitz on Ghana’s peaceful nature in combo with SCRAPPING SHORT TERM TOURIST VISAS TO GHANA! There should be some revenues for this from the 1% tourism levy….And YOU can part of this by joining the group and signing the CHANGE.ORG petition! THE VERDICT HAS BEEN ANNOUNCED; NOW LET THERE BE PEACE! 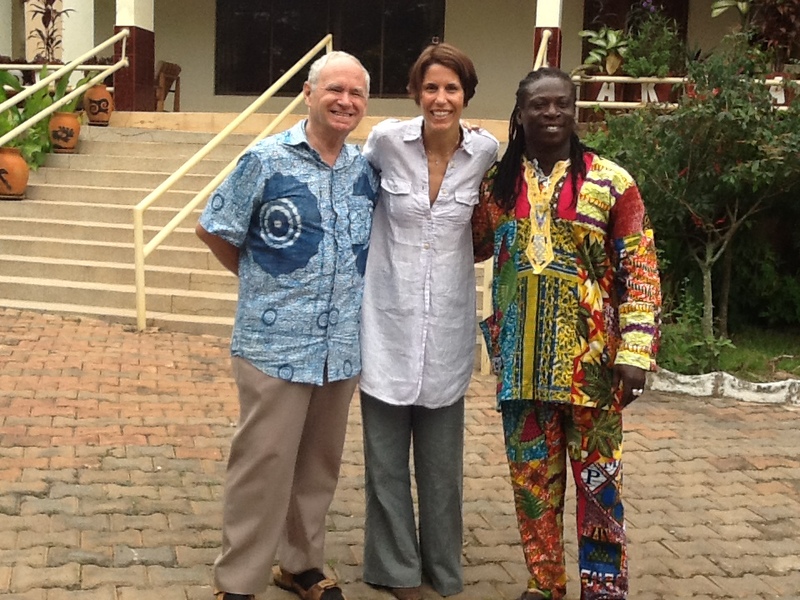 ← ONE TRULY DARING IDEA THAT WOULD TRULY SHAKE UP GHANA TOURISM !